July 1, 2014, the day the impossible has become reality. 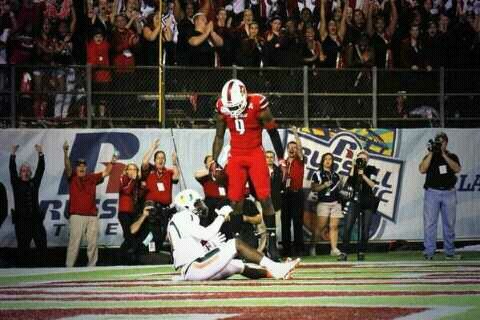 The Louisville Cardinals year and half worth of anticipation, more like a life time, has come to an end. 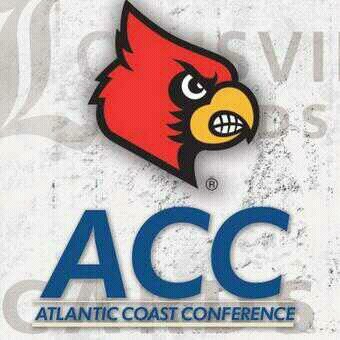 The University of Louisville Cardinals are now officially a member of the ACC. 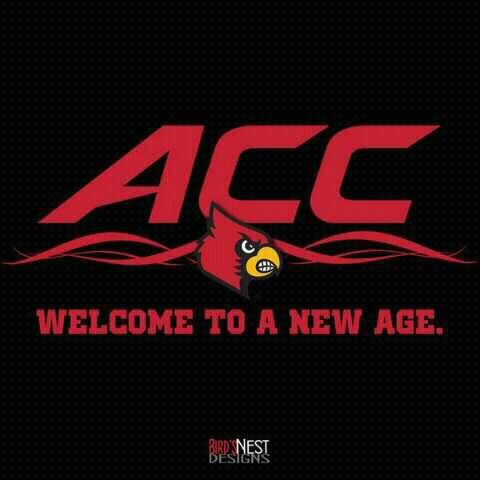 To bring in this new age, this new era, the Cardinals and the ACC will host a party on 4th Street Live in downtown Louisville today at 6pm. 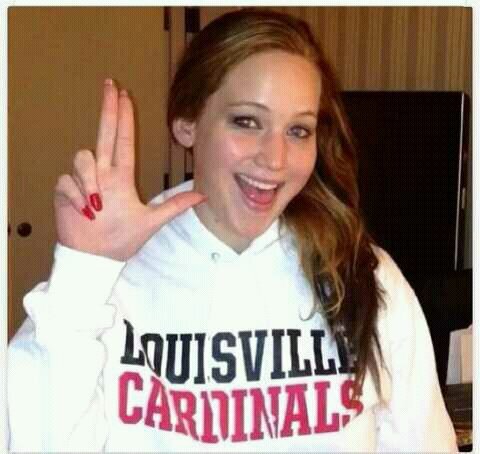 Louisville native Jennifer Lawrence, of Hunger Games fame, has been brought in to do the voice over on the video. This is a day of celebration in Louisville. You can follow the day events on Twitter at #Cards2ACC. This latest round of conference expansion came at a cost of tradition and rivalries throughout college sports. For Louisville fans this means the loss of our oldest conference rivals in both Cincinnati and Memphis but it also lays a path for new traditions and an oppertunity to restore past rivalries with Florida St and Virginia Tech from the old Metro Conference days. We also look forward to continuing Big East rivalries with Syracuse, Pittsburgh and Notre Dame. When the latest round of expansion started and signaled the beginning of the end of the Big East as we knew it, all Cardinals fans were concearned. With what seemed like the only possible landing spot in a ‘Power 5 Conference’ being in the unstable Big 12 we were ready to make due. The Big 12 was acceptable but not ideal. When that oppertunity slipt by we were ready to make whatever conference we were in be the best that it could be. With that said, thank God the B1G was able to pull one last miracle and pull Maryland from the ACC. As great as the Metro, CUSA and the Big East were they weren’t home. 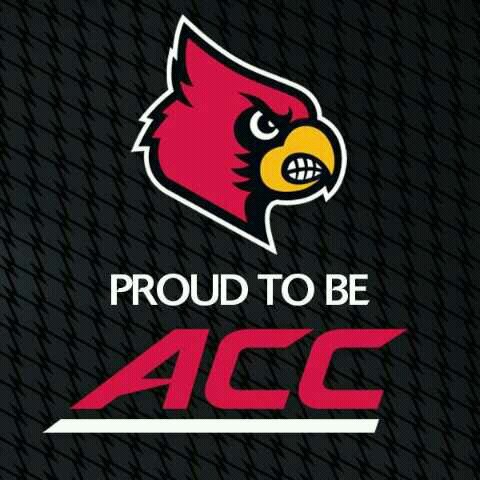 They did allow the Cardinals to grow and improve and gave the Cardinals time to become worthy of the ACC. When the Cards were chosen to replace Maryland it fullfilled a dream. Allthough the Big 12, SEC and the Bi1G would have been acceptable, the ACC is home. What do I expect from the Cardinals in their first year in the ACC? While I dont expect them to win 14 conference championships like they did this past season, I do expect them to compete for them. Of all the sports I think the basketball teams will be the best prepared for the step up in competition. I’m not sure what to expect from the football team since they have a new QB, coach as well as their toughest schedule in history. The womens lacrosse team is coming off of their best season ever in their young 6 year history, finishing ranked and making their first NCAA tourney. They will give the ACC another ranked team to start next season. All signs are pointing that the mens will be joining the ACC fun as well soon. I could go on longer and have a lot more to say and will later but today is a day of celebration and I’m in the mood to party! Go Cards. Go ACC. Thanks, Cards have nothing but respect for North Carolina & all of the ACC. Cant wait for the start of the season. I can say that this 60s,70s rerro geeky vibe is getting mighty tired. Welcome to the new and improved ACC, Great having you with us. Thanks for the invite, we are more than happy to be here. We are dedicated in making the ACC the greatest conference ever. Like your enthusiasm and am excited to have your program in our league. At the risk of being redundant, welcome to the ACC! I think the ACC and B1G won out on the latest round of realignment, but I am happy that Louisville is joining the ACC party!